Due to the explosion of e-commerce, recommender systems are rapidly becoming a core tool to accelerate cross-selling and strengthen customer loyalty. There are two prevalent approaches for building recommender systems – content-based recommending and collaborative filtering (CF). This study focuses on improving the performance of recommender systems by using data mining techniques. This paper proposes an SVM based recommender system. 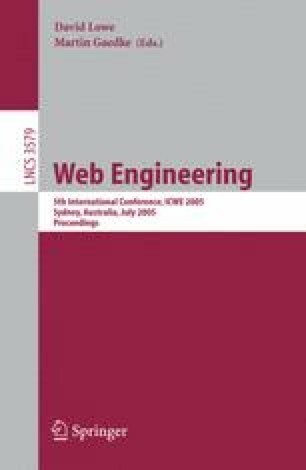 Furthermore this paper presents the methods for improving the performance of the SVM based recommender system in two aspects: feature subset selection and parameter optimization. GA is used to optimize both the feature subset and parameters of SVM simultaneously for the recommendation problem. The results of the evaluation experiment show the proposed model’s improvement in making recommendations.